Meatball Sub is a hot delicious sandwich packed with tender Italian meatballs, marinara sauce, and gooey, melted Mozzarella Cheese. I’m sharing a few tips to make the best Meatball Subs right at home. 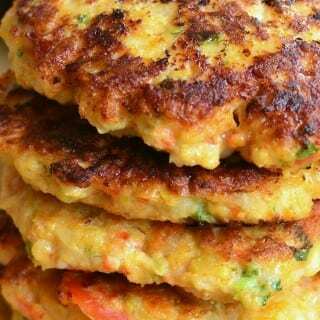 You can easily make them right in your oven with leftover meatballs or make meatballs specially for the subs ahead of time. Meatball sub is my second favorite thing to order at pizzerias, besides pizza of course. 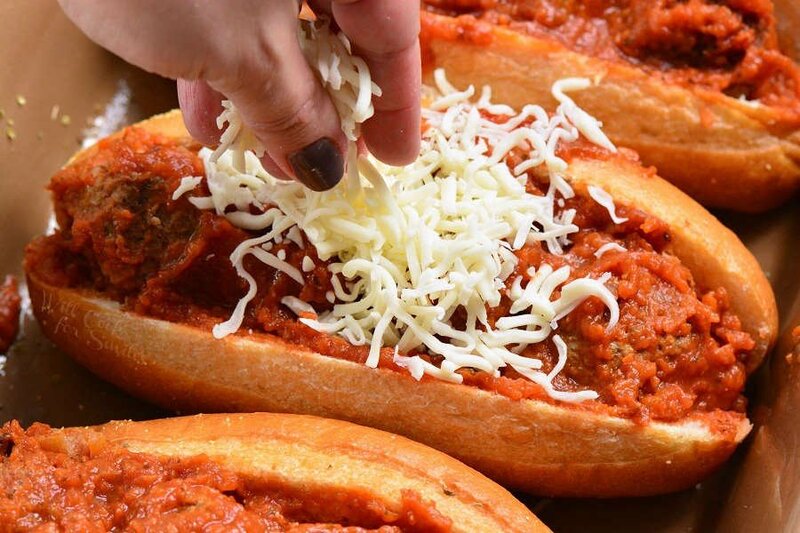 You just can’t beat Italian meatballs packed into a fresh hoagie, surrounded in marinara sauce, and topped with extra Mozzarella cheese. Oh, and the whole thing is toasted hot in the oven to create a perfect hot and cheesy sandwich. These subs are so easy to make at home, it will take about 20 minutes and you will be sinking your teeth onto one. Just make sure to let it cool first! What you need is a killer Italian Meatballs to start with. I happen to have one right here, so make sure to use this awesome recipe for the sandwich. Homemade meatballs and homemade marinara sauce is what will make this sub unlike anything you can buy. You can also prepare the meatballs and the sauce ahead of time or use leftovers. Meatball sub is the best use of leftovers after a family Spaghetti and Meatballs night. Meatballs and sauce can be kept in the fridge for 3-5 day, stored in an air-tight containers. 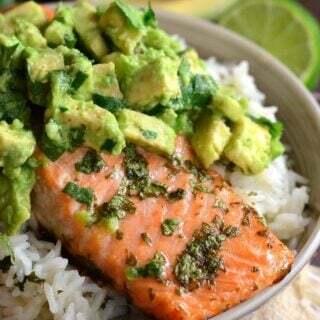 Both can also be portioned and frozen. 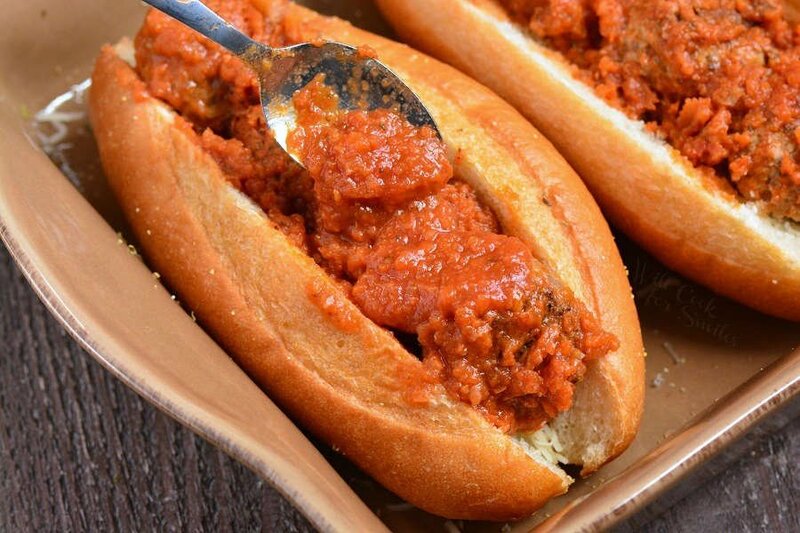 If you have some meatballs and marinara sauce in the freezer, you can make Meatball subs fast and easy any day of the week. 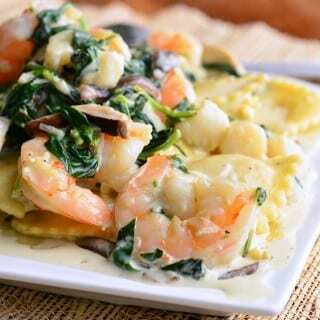 Just make sure to pull everything from the freezer the night before and slow-thaw it in the refrigerator. As I mentioned above, homemade meatballs and sauce will make your sandwiches the best. Get the recipe for Homemade Meatballs and you can make them right for the sandwich or a day before. Make Homemade Marinara sauce at the same time as the meatballs and you can store them together or in separate containers. Get deli-fresh hoagies or sub rolls for the best bread. Deli hoagies have a great texture because it’s crunchy on the outside but soft and spongy on the inside. Spread some marinara sauce on the bottom of the sandwich, before adding the meatballs, to soak some of it onto the bread. 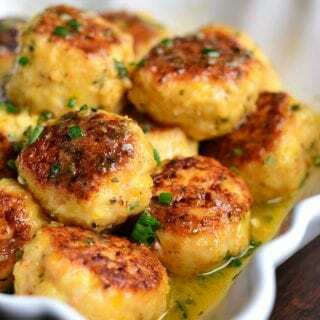 Add some freshly grated Parmesan cheese under meatballs as well, to add more amazing classic Italian flavors. Use shredded cheese on top instead of slices so it spreads more evenly over the meatballs and bread. Meatballs subs make great party food too. 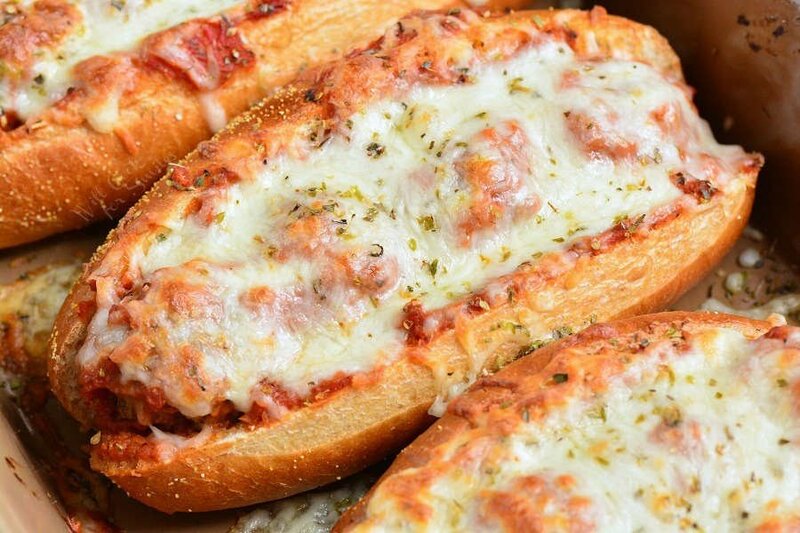 Bake several meatball subs at the same time and then slice each hoagie into 3 or 4 pieces. Place mini sandwiches on the tray and your guests will be all over it. 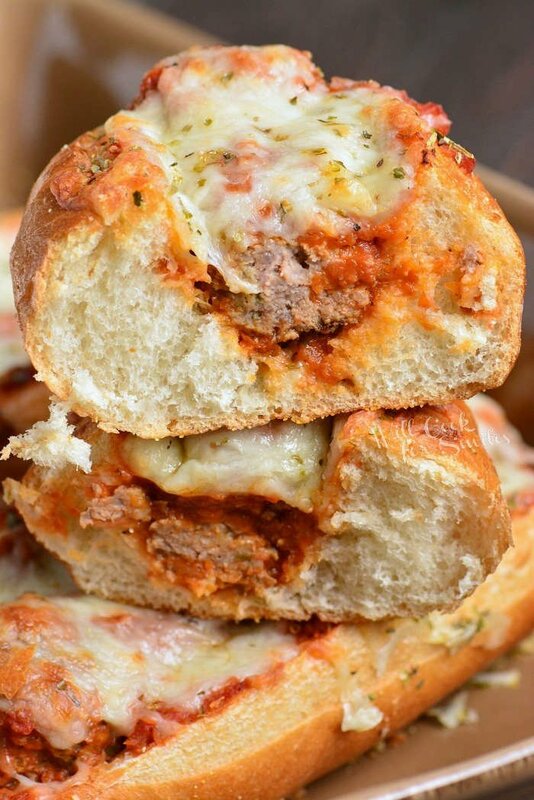 Meatball subs are best made in the oven. Slice hoagie rolls in the middle, on top, but not all the way through. Place hoagies in the baking dish or rimmed baking sheet side by side. 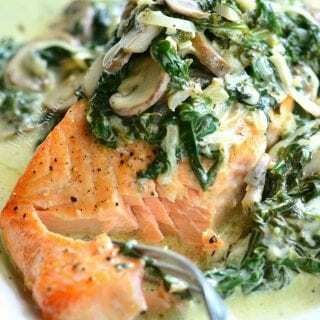 Depending on the dish, you may need to lightly grease it or cover with some aluminum foil. 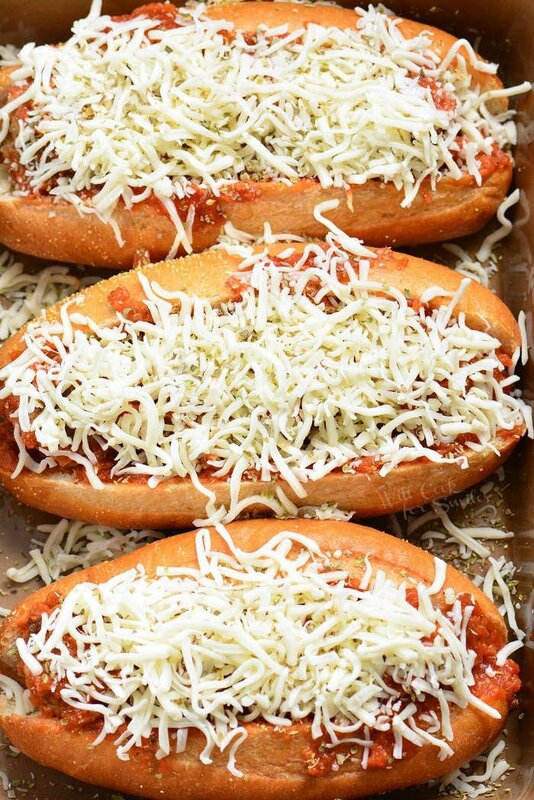 Spread a couple of tablespoons of marinara sauce on the bottom of each hoagie and sprinkle some fresh grated Parmesan cheese over the sauce. Depending on the size of the hoagie roll and size of the meatballs, you can fit 4-5 meatballs in each roll. Place the meatballs inside the roll, side by side. Spread a little more marinara sauce over the meatballs. 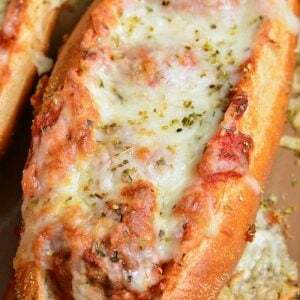 Generously spread shredded Mozzarella cheese over each hoagie and sprinkle some dry oregano. 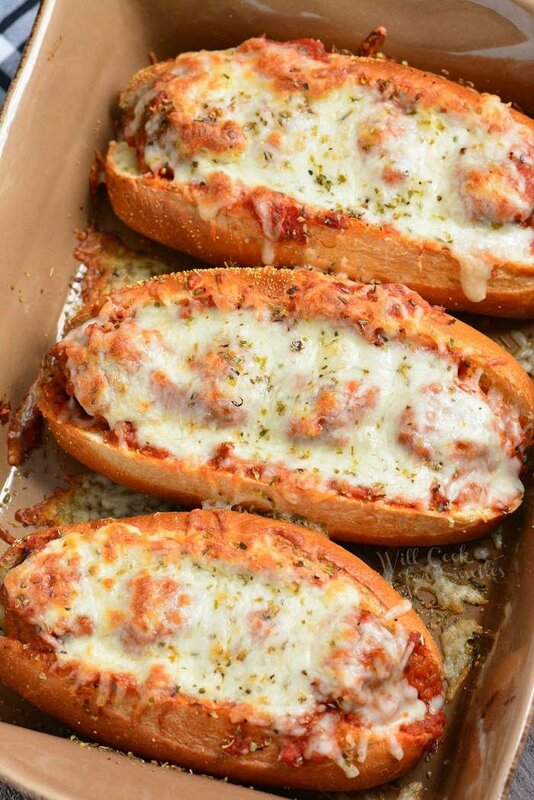 Leftover meatballs subs can be reheated easily in the oven. Wrap each cooled sub in aluminum foil air-tight and store it in the refrigerator for 3-5 days. 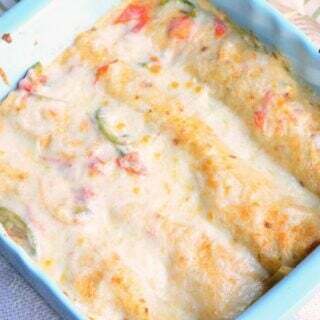 To easily reheat them, preheat oven to 350° and place wrapped sub on a baking sheet and into the oven. Reheat for about 10 minutes and then open the foil. Let the sub toast for about 5 more minutes and it’s ready to enjoy again. Meatball Sub is a hot delicious sandwich packed with tender Italian meatballs, marinara sauce, and gooey, melted Mozzarella Cheese.